When the U.S. Department of Defense first created the virtual network we have come to know at the Internet, it was all leading up to August 28, 2013. This is the day when two of the most powerful entities on the Web finally collided in a social media explosion of misplaced squee. For this is the day that Lil Bub met up with Grumpy Cat. 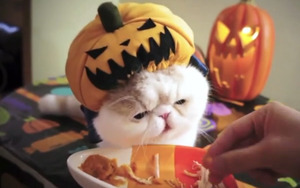 The encounter took place in the run-up to two very important events in the Internet cat world: the second annual Internet Cat Video Festival and the first ever Good Job Bub day on September 3. So, that’s it. We’re packin’ it in. It was nice to know you, Internet. We’ve enjoyed your many memes and such. But now it is time to go. There is nothing left to accomplish. 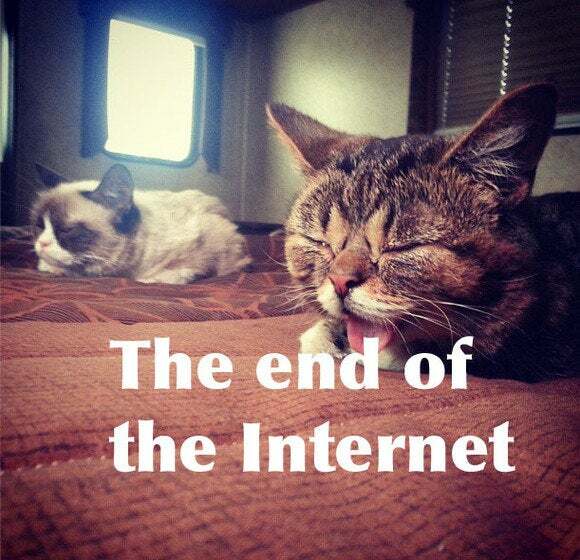 This story, "Lil Bub meets Grumpy Cat: The Internet can end now" was originally published by TechHive.